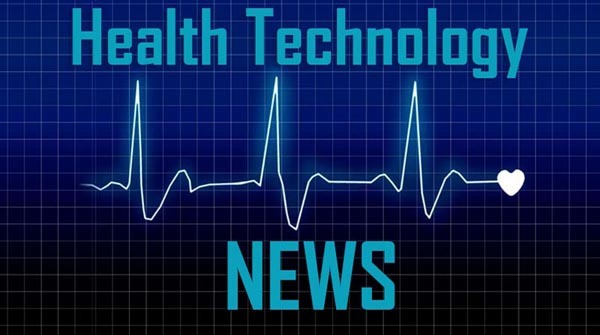 PALO ALTO, Calif. & PITTSBURGH, March 26, 2019 /PRNewswire/ — SymphonyRM, Healthcare’s Next Best Action Company, today announced the opening of its Health AI Center of Excellence in Pittsburgh, Pennsylvania. The expansion highlights the company’s continued growth and investment in Artificial Intelligence (AI) to improve the way healthcare organizations engage consumers. SymphonyRM’s Pittsburgh office will work across the company’s data team to find new ways to harness data science to improve the way healthcare companies interact with patients, providers and insurers and create a seamless, personalized experience based on individual next best actions. In 2018, Pittsburgh was named one of the four tech hubs to watch in the U.S., according to VentureBeat, and Carnegie Mellon’s artificial intelligence graduate program was ranked No. 1 by U.S News & World Report. The Pittsburgh office and Health AI Center of Excellence will be led by Joe Schmid, chief technology officer, SymphonyRM. SymphonyRM’s HealthOS platform blends customer relationship management (CRM), data science and workforce orchestration to generate personalized and prioritized Next Best Actions (NBAs) for every consumer, patient and provider in a health system to drive growth, loyalty and healthcare quality. “We are proud to welcome SymphonyRM, a leading healthcare technology company, to the city of Pittsburgh and look forward to the company’s continued success in the region,” said William Peduto, mayor, City of Pittsburgh.